One of Cameroon’s greatest footballers of all times, Charles Toubé, died today Thursday, August 4, 2016 at the Douala Laquintinie hospital, age 58. 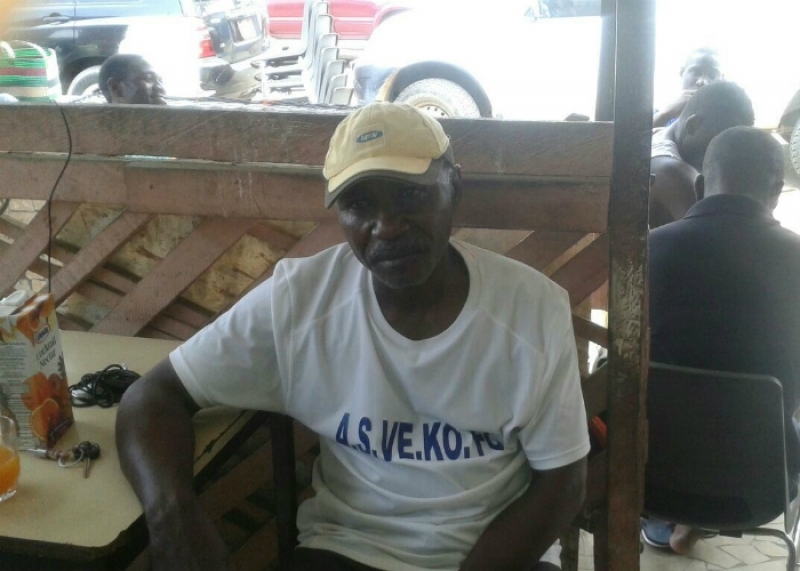 A talented footballer in the 80s, Toube Charles’s football career began in a high school team in Abong-Mbang, in the East Region, where he played as a winger. He converted into a defender and was among the so-called “les latéraux moderns” -a France-Afrique description for an offensive defender. He wrote the best pages of his career with Tonnerre Yaoundé with which he won the league title in 1983. He also rose to fame with the likes of the late Doctor Abega Theophile winning the 1984 Africa Cup of Nations in the Côte d Ivoire. In one of his memoirs, Toube Charles revealed that he still bothered about the Algerian skipper, Rabah Madjer. However, Toube Charles was given a forceful retirement from the beautiful game by a Zambian footballer best described in the words of the great Zachary Nkwo as “Outside left Kalusha Bwalya, a man to be placed under hard lock and key or if possible bundled out and send to prison.” He handed over the baton of command to Ndip Akem Victor. Rest in peace Toube.